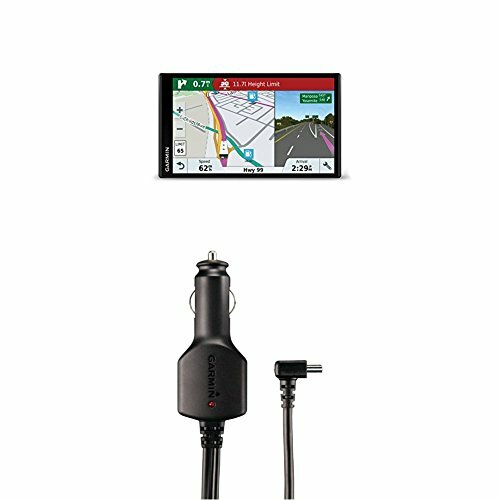 Garmin RV 770 NA LMT-S and GTM 60 HD Digital Traffic Receiver by at iShare Maps. Hurry! Limited time offer. Offer valid only while supplies last. View More In Traffic Message Channel (TMC) Receiver Modules.